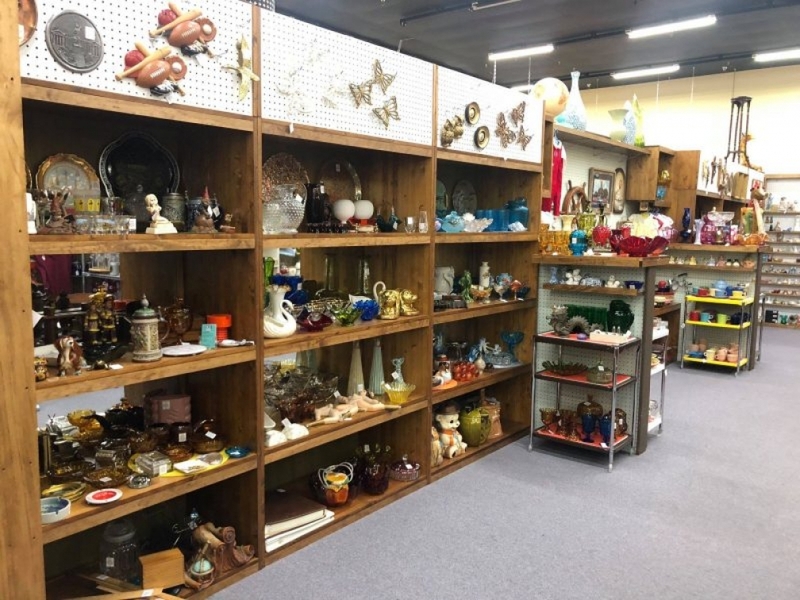 Dealer #5777 aka ZiLvintage has something for everyone! 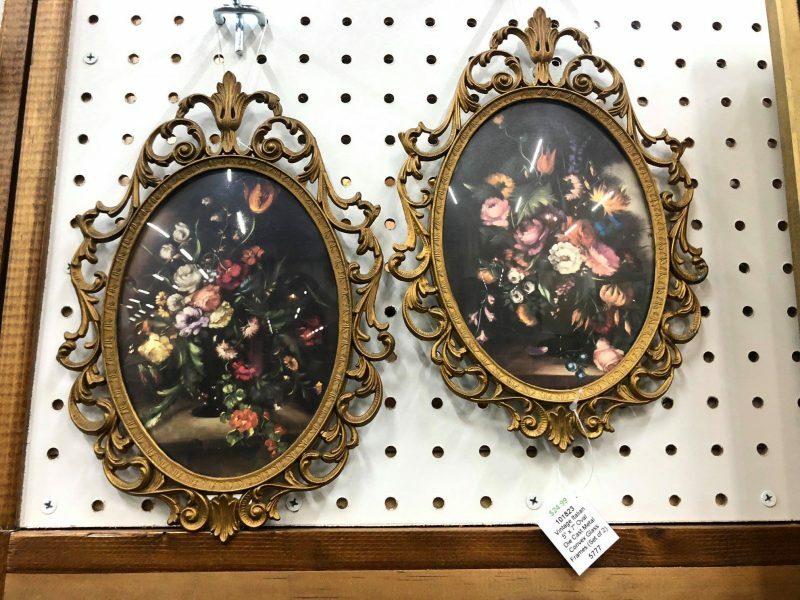 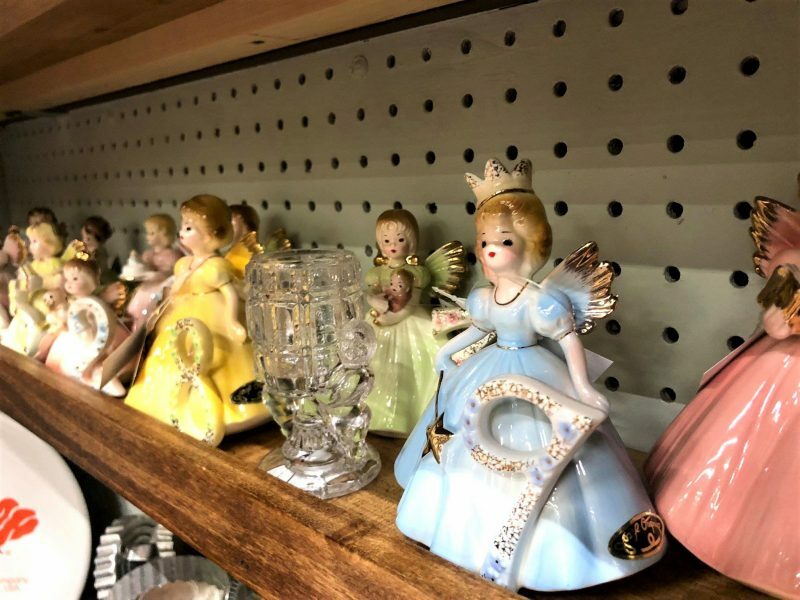 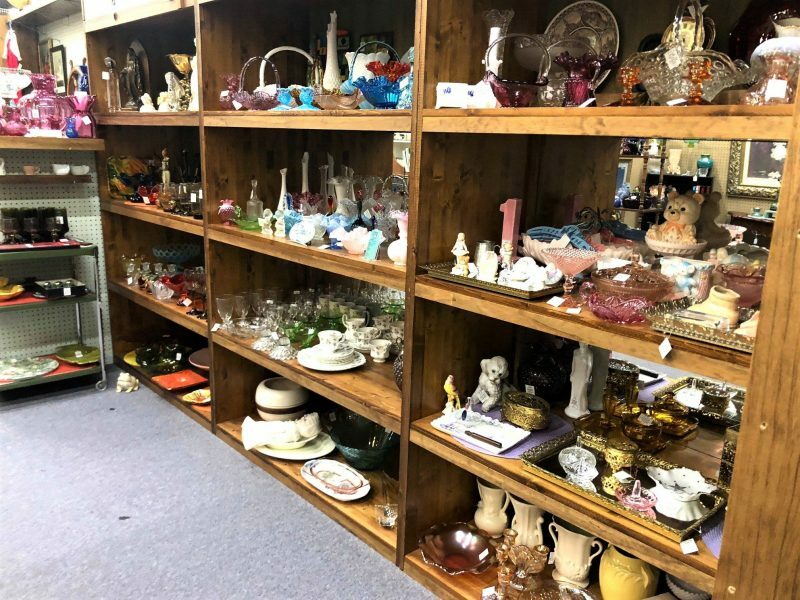 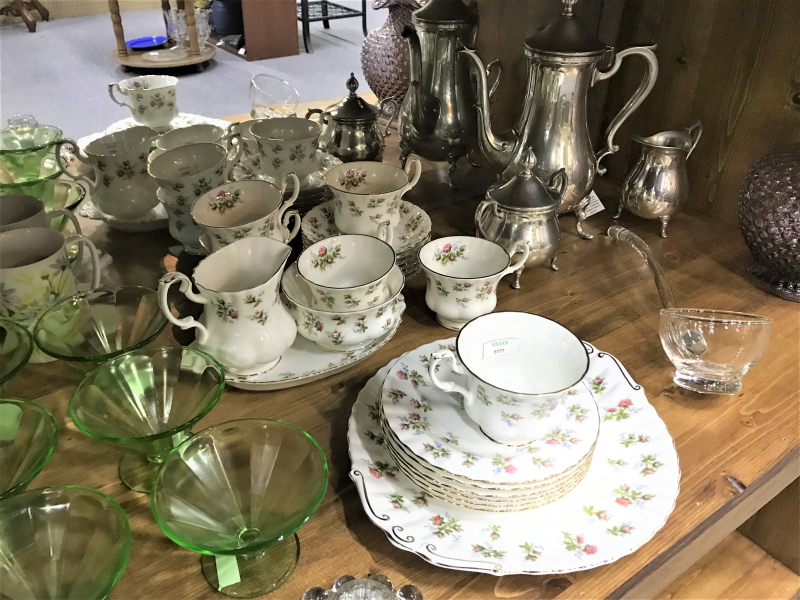 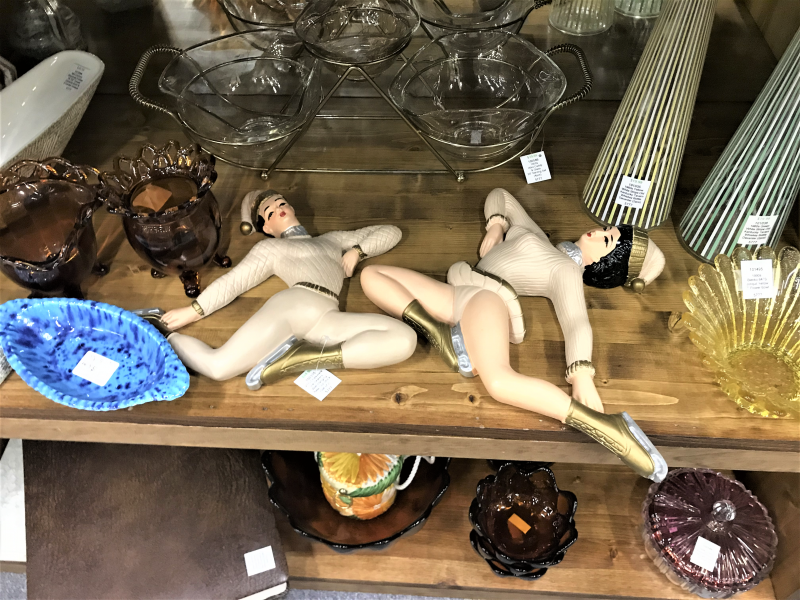 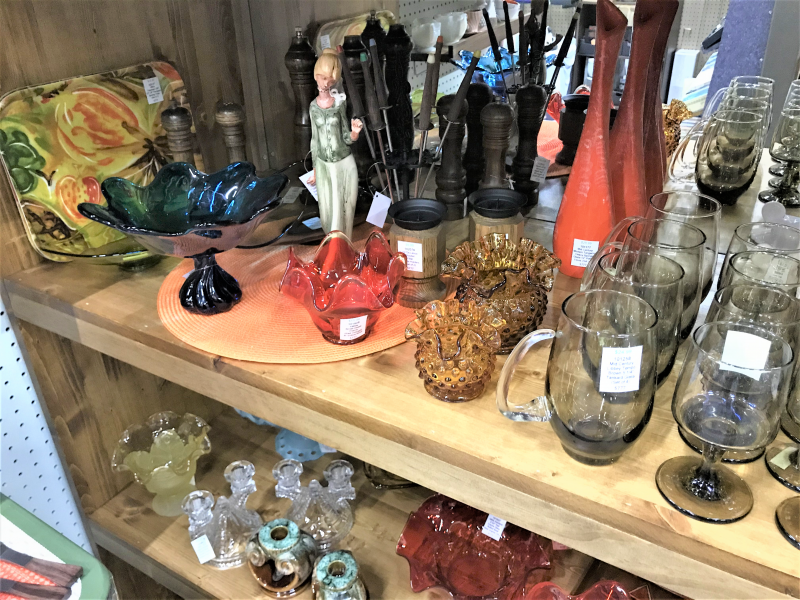 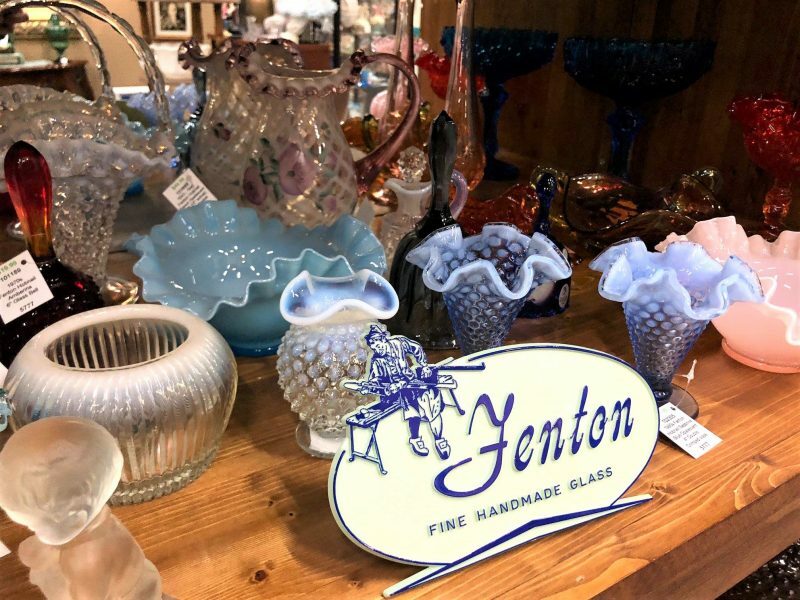 If you are looking for high quality glassware, collectibles, vintage porcelain, art, figurines, and unique…well, anything, this is the space for you! 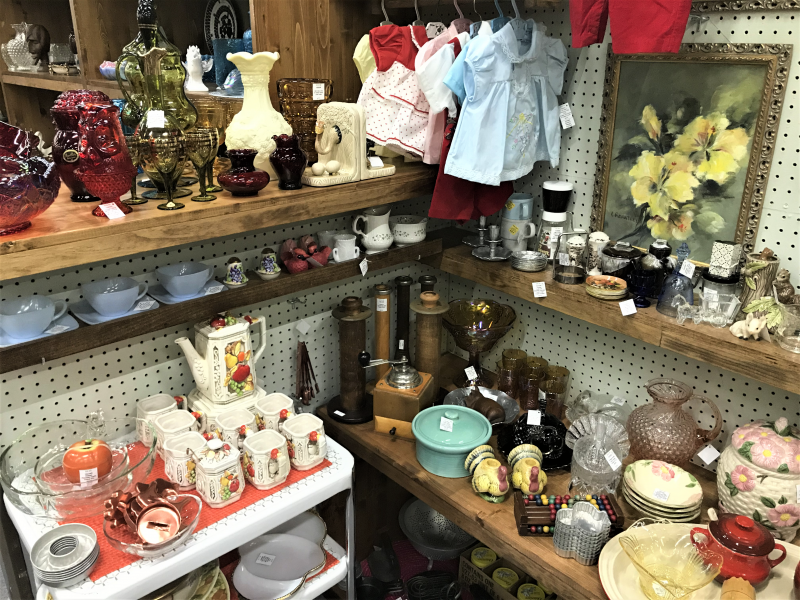 For the treasure hunter, this booth is an absolute dream! 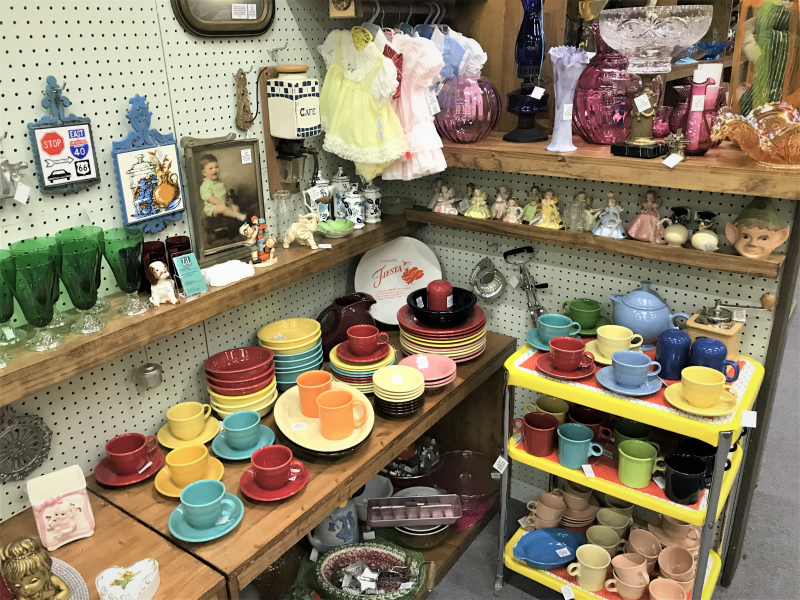 You can find many New Old Stock items and all their vintage decor in amazing condition. 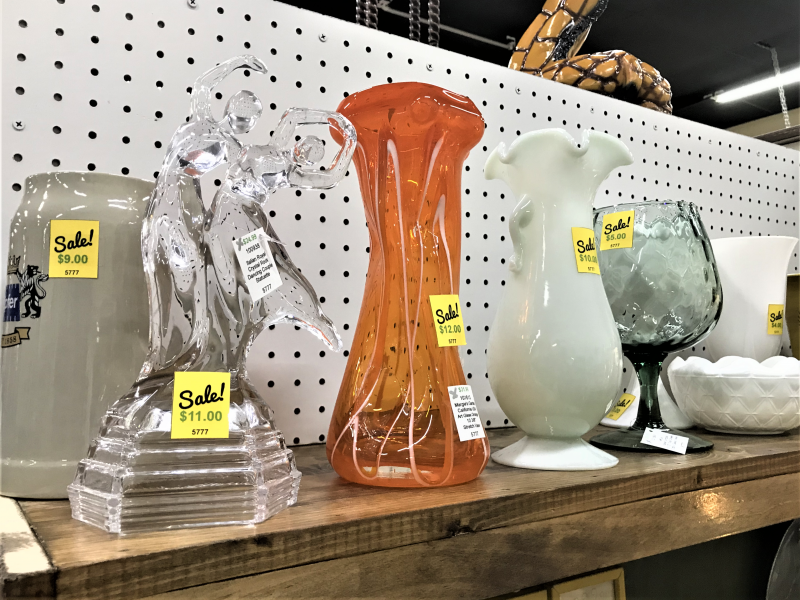 Don’t forget to checkout their end cap shelf where you’ll find clearance items marked by yellow tags!